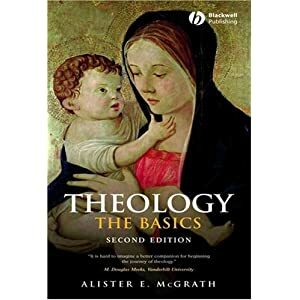 I’m reading a general book on theology by Alister McGrath creatively titled, “Theology: The Basics”. McGrath’s offering here is a concise, fast-paced journey through the key tenets of orthodoxy, or fundamental Christianity. 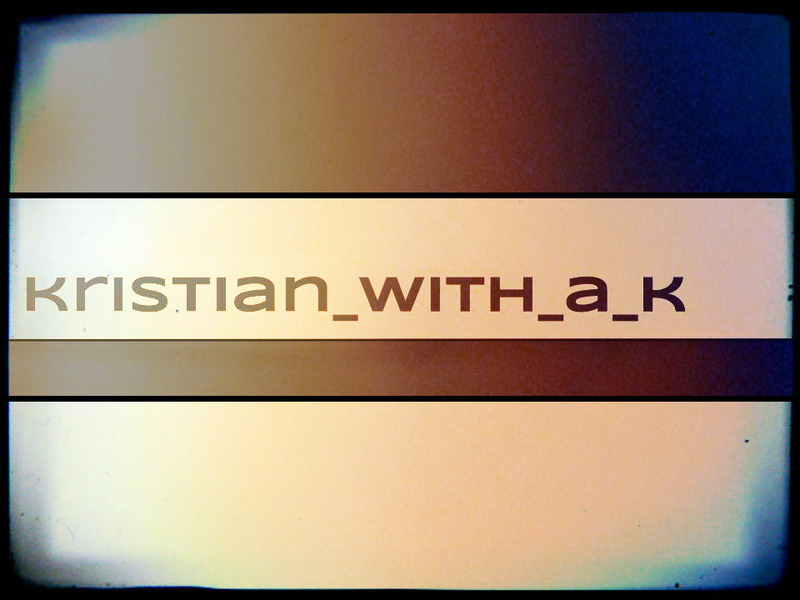 He isn’t looking to engage in denominational debates or line up with a specific movement or message. His goal in this book is to use the Apostle’s Creed to guide the way through the things that every legitimate Christian has believed from the 1st Century until now. So you won’t find positions on speaking in tongues, the rapture, or infant baptism but you will find salvation, Jesus, and the Sacraments. [“I believe in the church”] means that I believe that here, at this place, in this assembly, the work of the Holy Spirit takes place. By that is no intended a deification of the creature; the church is not the object of faith, we do not believe in the church; but we do believe that in this congregation the work of the Holy Spirit becomes an event. McGrath goes on to point out the beautiful fact that, at least in Barth’s estimation, the church is not an institution as much as an event. This, it seems, makes perfect sense considering the Biblical description of the church as “the body of Christ”. The body, to draw out the metaphor, is not a corporation. In fact, it might be easier to see our bodies more like loosely run carnivals with one manager directing traffic. This is not like the CEO driven business model that the church is so often squeezed into. Every beat of the hearts in our chests is an event in itself, a “happening” that is taking place both independently of a thousand other events, and yet it is inextricably connected to those events. The almost constant focusing of our eyes, near and far, the processing of central and then peripheral vision, all of these events are taking place while our lungs are involuntarily keeping enough oxygen moving to the brain, with the help of the heart, to allow all the images the eyes see to be processed and turned into usable information. All of these events are taking place simultaneously, unique but not autonomous. The church globally is very similar. thousands of things happening every day, every week, all separate and yet all connected. All of these events and movements taking place within the same skin, with the head managing, informing, and orchestrating the entire symphony of animation. But the expression that Barth used is really what caught my attention, “…here…in this assembly, the work of the Holy Spirit takes place.” It occurred to me that “places” are just backdrops for people, and the idea of assemblies holds this same meaning. The “event of the church” happens anytime we gather and share moments with other believers, focusing the force of our lives on the God who has loved us. In those places, wherever they may be, we find that there is something different happening. “Church” is more than just a barbecue, sporting event, or dinner date with friends; though I will say that any of those places can become church. The difference is the purposing of the hearts of the attendees upon the work of the Holy Spirit. And the thing about the Holy Spirit is this: when His presence is in a place, with a people, focused on and pursued, that place goes from being common to sacred, no matter where it is. I guess it seemed important to me that no matter where I am, there is the church. And no matter where the church finds itself, the Holy Spirit does amazing things. I want to live my life far more aware of the blurring of the lines between sacred and secular. I’m sort of exhausted by the constant dividing of places and activities between “regular life” and “sanctioned Christian / Church activities”. I don’t think the line is nearly as stark as we’ve made it out to be. And I don’t say this as an attempt to downplay the importance of gathering in a house of worship weekly in the traditional sense of the word “church”. I guess I’m convinced that the more we encounter the Ghost as we begin to live out the idea of “church” the response will be a greater desire to be in “church” more, which obviously includes those scheduled gatherings.